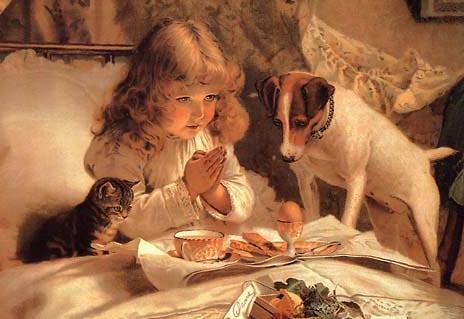 Pet and Animal Superstitions Page 6 at FamilyPets Net the Home of Family Pets and Animals. Jaybirds go down to the devil's house on Fridays to tell all the bad things that have happened during the week. Jaybirds who remain on Friday are checking up on what people are doing. The deeper the ladybird's color, the better luck it brings. The number of spots on its back are also important. The more spots...the better the luck!